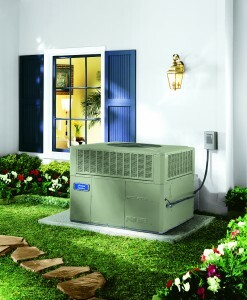 We Install the Best & Service the Rest! At Hughes Mechanical, we only install heating and air conditioning equipment that has a proven track record for reliability and part availability. If your system does break down, the parts for your equipment can be found at one or more of the local supply houses around Denver. This helps prevent inflated part cost, saving you down time and money. Contact Hughes Mechanical to schedule your appointment today, or call now for emergency HVAC repair.